Here is everything we know they're going to be doing. Due partly to Zayn Malik related circumstances (and career things too), the ladies of Little Mix have gone stateside to enjoy the official city of regret: Las Vegas. Now, I've seen enough Judd Apatow and Todd Philips films to know that no one just "goes to Vegas" and comes back as a normal person. Vegas changes you. Here is how Las Vegas is going to change Little Mix. 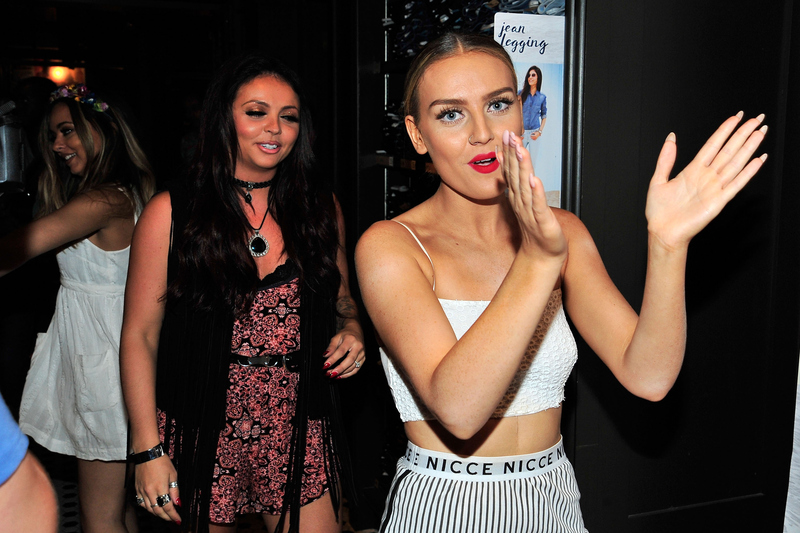 Perrie Edwards now has a gambling addiction. Okay, this one may not be true but everyone knows slot machines are a gateway drug. One minute you're hoping for all lucky 7s, the next you're putting $10,000 on 28 black. We hope they're drinking lots of mimosas first thing in the morning. If you don't drink a mimosa within thirty minutes of waking up, are you really on holiday? Something to think about. 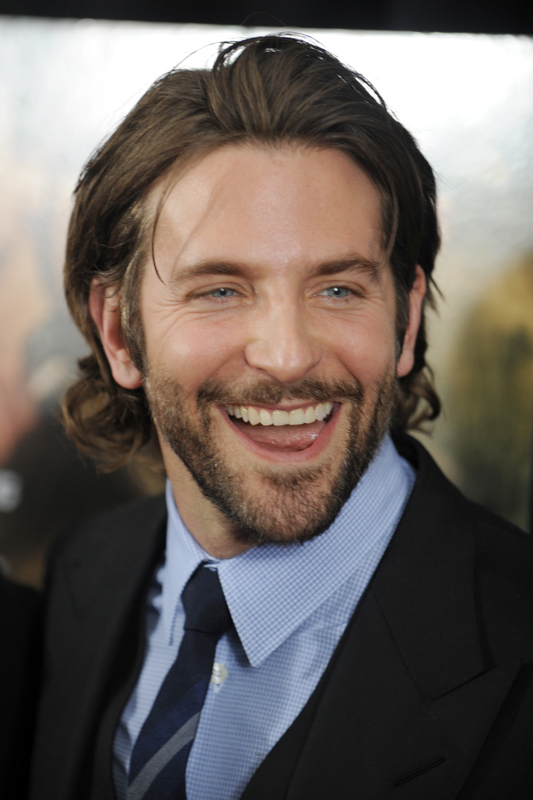 Hook up with Bradley Cooper. If you go to Vegas and don't hook up with Bradley Cooper at some point, did you really go on holiday? Something to think about. They obviously have to go see Britney Spears live. Say the phrase, "what happens in Vegas stays in Vegas" 30 times an hour. Little Mix Are Social Justice Witches In Their New Music Video For "Black Magic"